Avant Locking Tongs | Patio and Hearth Co.
Tongs are a fundamental grilling tool, and these tongs allow you to grip your food with ease! 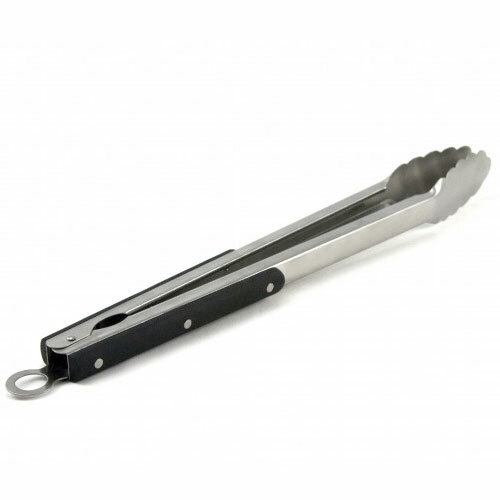 Move food on and off the grill with assurance: the scalloped tong edges will grip the food easily, and your hold on the tongs will be firm with its comfort grip handle. When you’re done grilling, the locking hinge feature keeps tongs shut tight to save space. Inquire about Avant Locking Tongs using the form below.